Do you want to travel to the ends of the world? 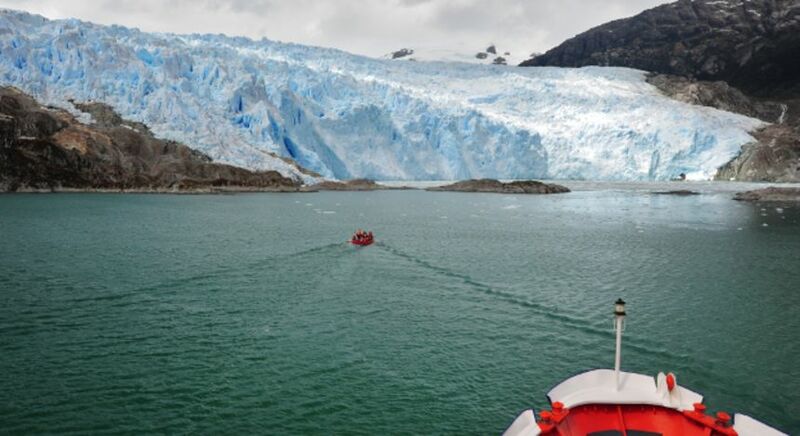 You can start by taking a life changing adventure travel expedition to the world’s southernmost glaciers with the Skorpios III cruise in Chile on your next tailor-made South America tour. 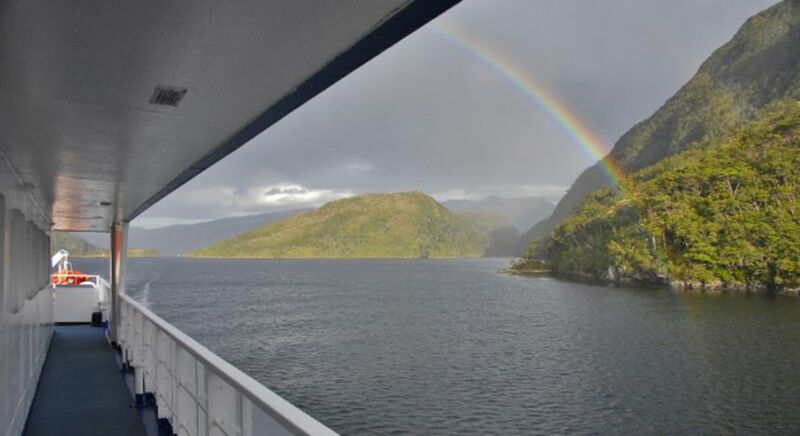 With Enchanting Travels, journey through the narrow fjords in style; aboard the MV Skorpios III. This sleek liner can accommodate you and 89 other guests. It is the perfect vessel for a spellbinding ride through legendary iced monoliths. Nature has taken the reins on Chile. She kicked up her heels and created a marvelous show of sky scraping mountains, sun scorched deserts and boundless vegetation. 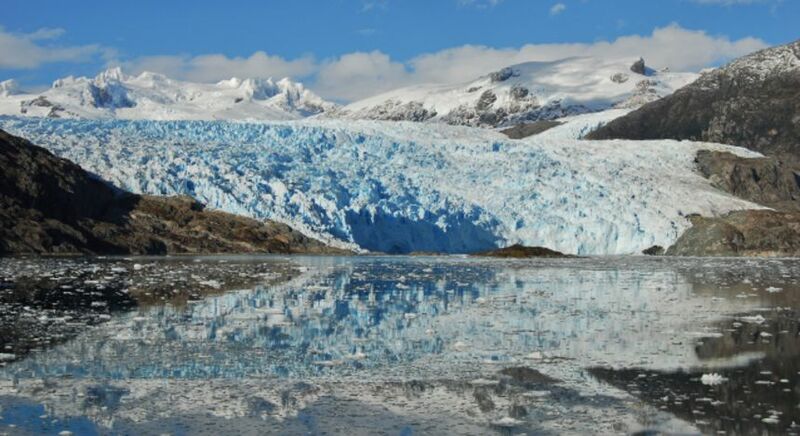 Amid these marvels are the beautiful ancient glaciers in the Southern Ice Field of Chilean Patagonia. 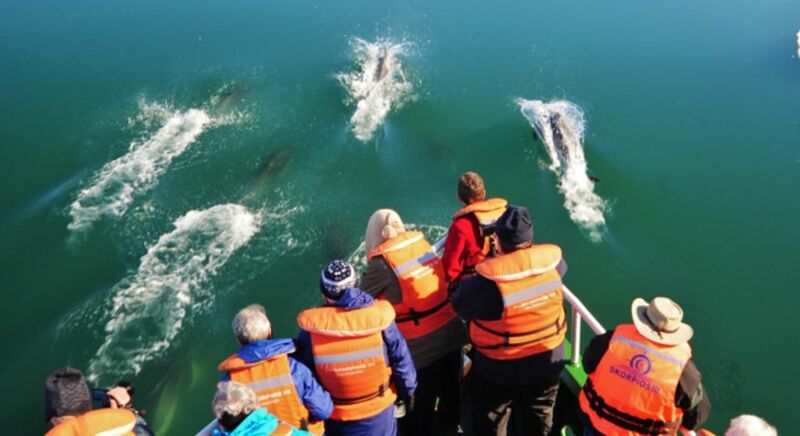 Set out on one of the best cruises in Chile to believe it! 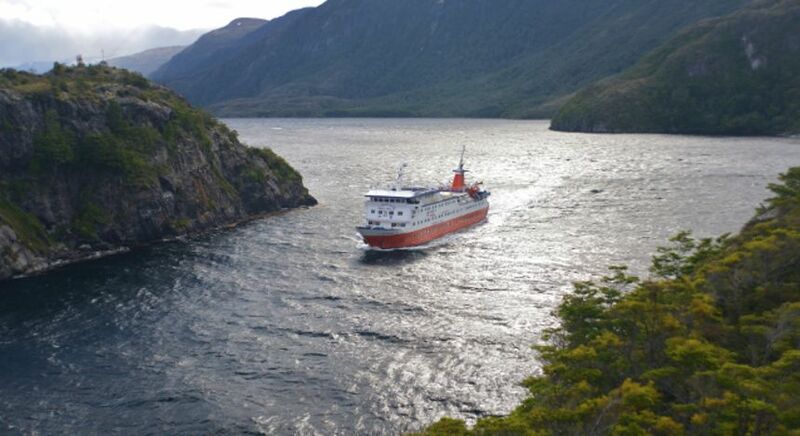 Wave goodbye to the sunny port of Puerto Natales as the MV Skorpios III steams ahead towards the sunset. You can venture onto the Olympo deck to feel the wind strike your face and to admire the glacial play of shadows at dusk. 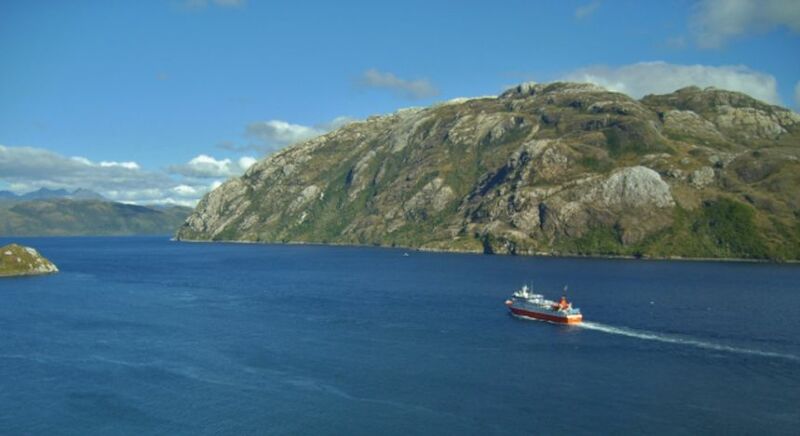 Settle into your cozy cabin as the vessel navigates through scenic channels once charted by Spanish explorers. 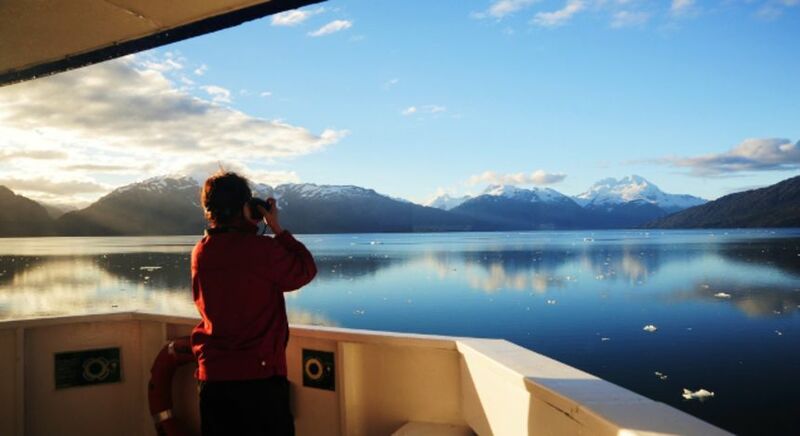 The morning sun will filter through your window and the incredible Amalia Glacier will make a grand appearance. 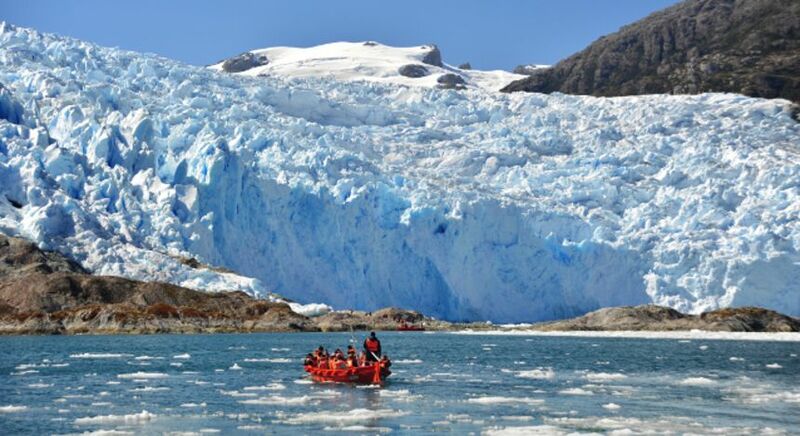 Overnight, your cruise in Chile has reached the middle of the Southern Ice Field and are staring up at this massive rock of ice hanging over the surrounding mountains. 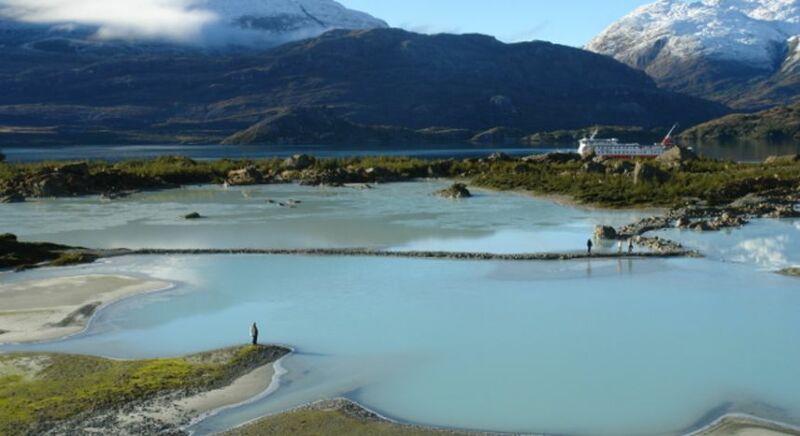 For an even better view, march up to a nearby beach, encountering Patagonian flora and boulders along the way. 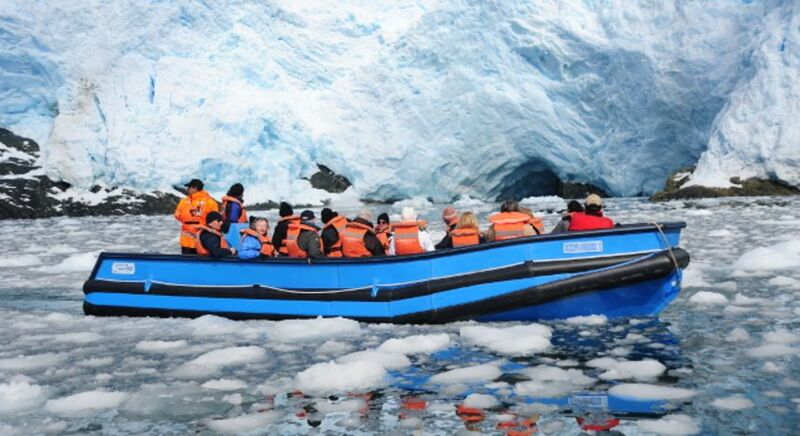 Your next stop is El Brujo Glacier. You have a chance to prospect this massive glacier from up close, whilst standing on solidified magma. 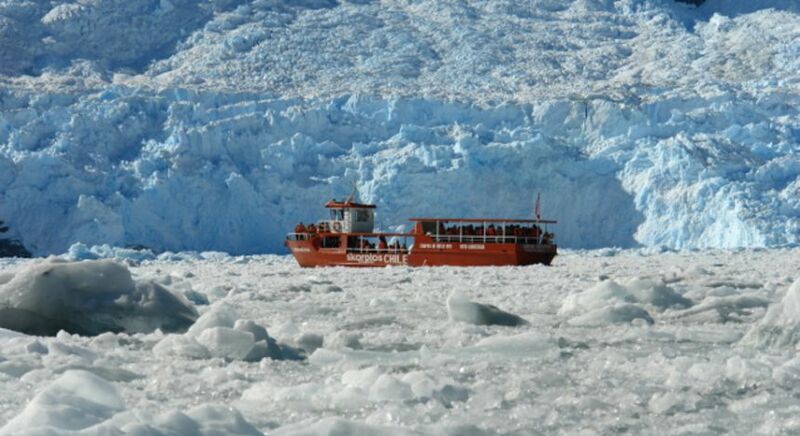 The last excursion of the day is the most pristine glaciers of FIordo Calvo (Bald Fjord). Board Skorpios’ very own support vehicle “Capitan Constantino” to glide over the icy waters. You know you have truly arrived in glacial heaven. 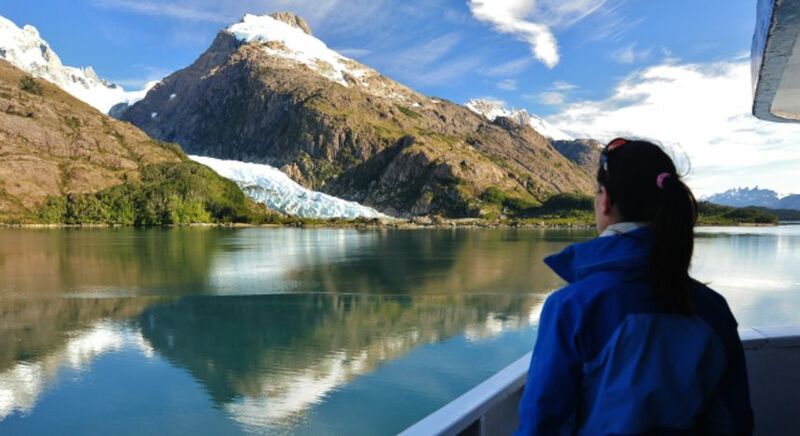 Look all around you for a panoramic view of untouched, towering masses of snow, surrounded by Patagonian mountains in the distance. 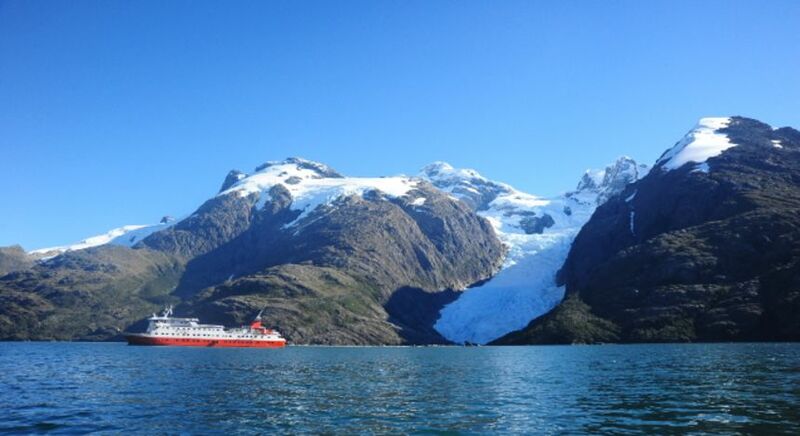 The Skorpios cruise in Chile is not on the average things to do list, it is the only Chilean company with access to these pure and virgin regions. While you return to the mother ship, watch as the fading sunlight dances off the icebergs, creating a picturesque scene right out of a painting. 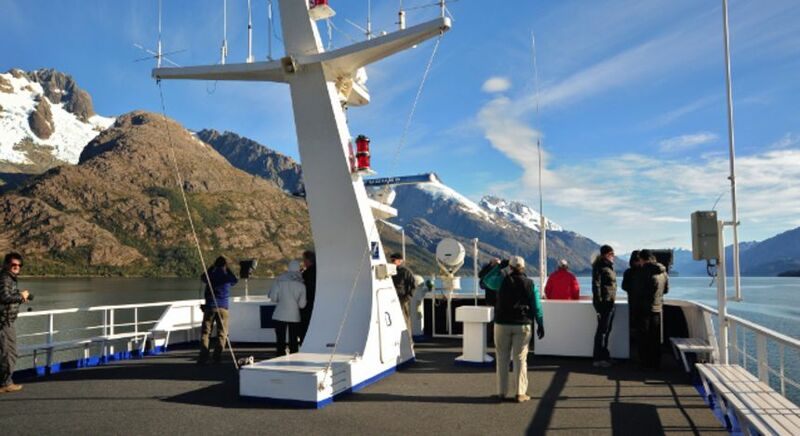 You will be replaying every last minute of your day as you drift to sleep and your cruise in Chile sails on towards Montañas Fjord. The following morning, bite into the delicious breakfast spread, coupled with sweeping views from the dining deck. 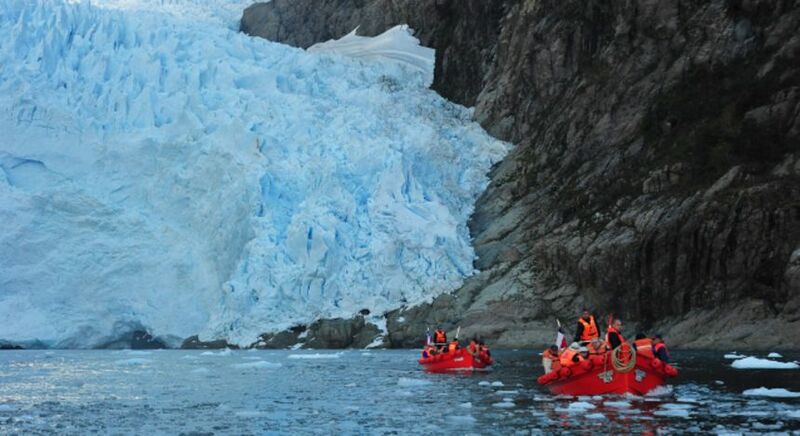 Aptly named Montañas Fjord, this long narrow glacial valley is the perfect passageway to multiple glaciers stumbling down the Sarmiento Mountains. 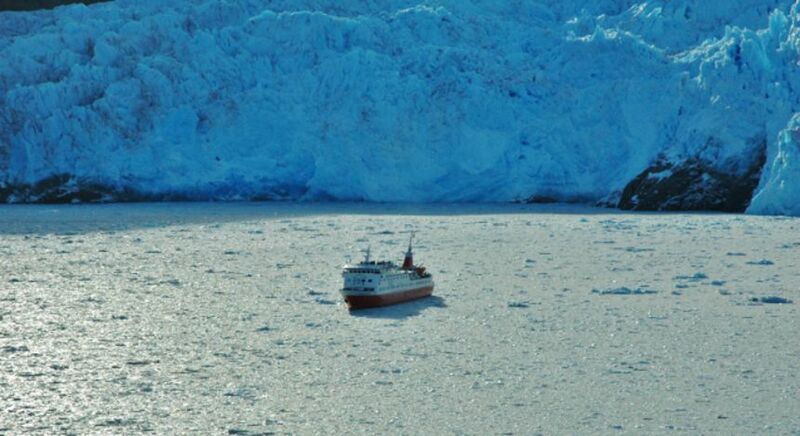 The Alsina Glacier tumbles down the hill and rolls into the bay. This tiny bay is saturated with shreds of ice dripping from the blue hues of the glacier. 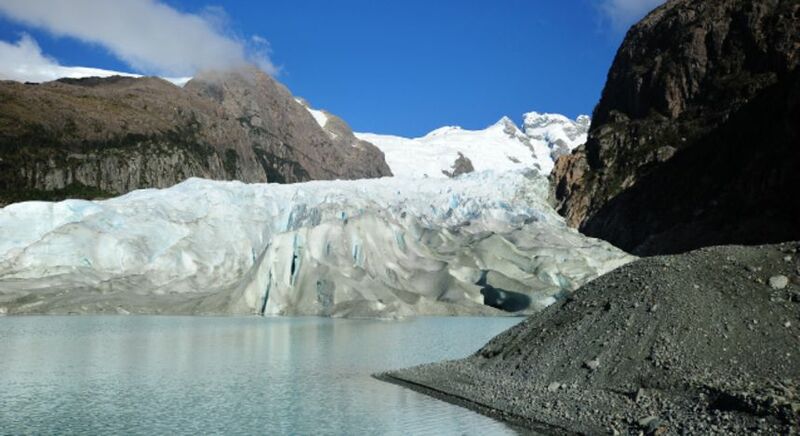 Bernal Glacier is another snow mound championing through the climate. You will be mesmerized by this berg of ice elevated on rocky outcrop. 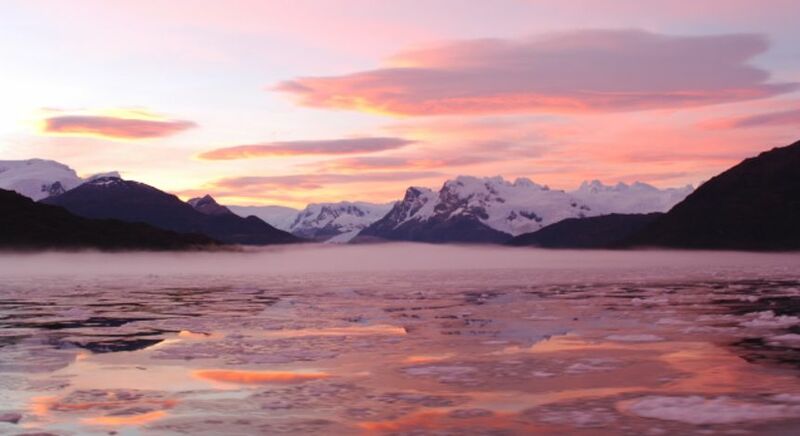 You will also encounter Bernal’s own personal habitat nurtured by the glacier’s icy lagoon. Upon returning to the main vessel, it is time to one last hurrah! 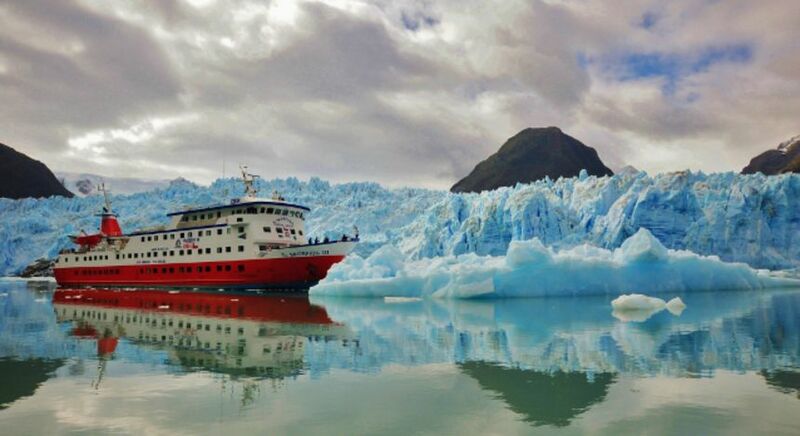 You could join the captain of Skorpios III to toast and bid farewell to Chile’s glacial wonders. Plan your Chile trip with recommendations from our experts. Get in touch with us today!